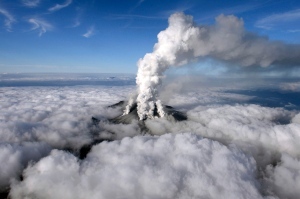 Mount Ontake is Japan’s 2nd highest Volcano and is spewing smoke about 200 kilometers west of Tokyo. 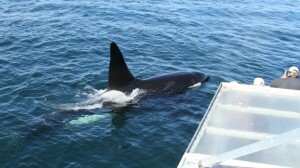 [ Orcas ] are the largest member of the dolphin family and are easily recognized by their distinctive black and white markings and giant dorsal fin. Adult males may reach lengths of eight to nine metres and weigh up to five tonnes.